Specifically tailored to our lands in Chelan County! Our next Native Planting 101 Workshop will be held on January 12, 2019. In the meantime, check out some of the resources below for more information on native planting. "Cascade Mixed Forest/Coniferous Forest/Alpine Meadow"
Pollinator Partnership and North American Pollinator Protection Campaign Pollinator planting guides for every eco-region in the continental U.S.! 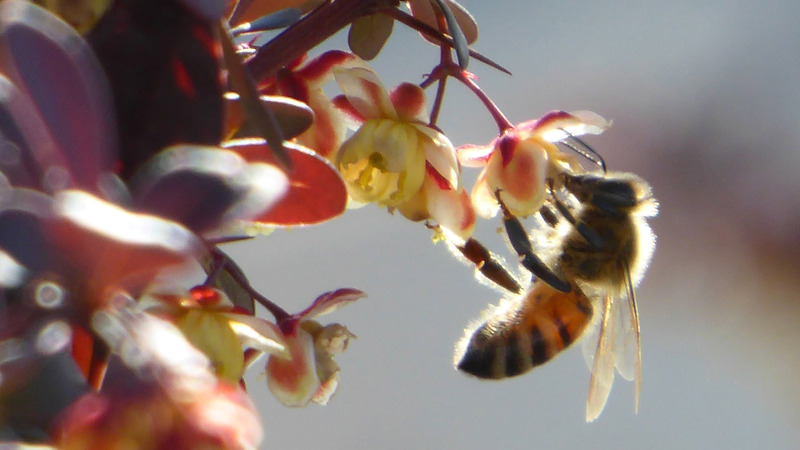 If you live outside Chelan County, find the right guide for your area at http://www.pollinator.org/guides.htm.